PLEASE NOTE, AS THE CHINESE SIDE OF THE COMPETITION APPLICATION PROCESS CLOSED ON 18TH MAY, THIS PARTNERING PLATFORM IS NOW CLOSED FOR NEW REGISTRATIONS. Welcome to Meeting Mojo, a platform to support potential applicants in finding partners for the UK-China collaboration to tackle antimicrobial resistance (AMR). On behalf of the funders Innovate UK, the UK Department of Heath and the Chinese Ministry of Science and Technology (MoST), the Knowledge Transfer Network (KTN) is hosting this platform for both Chinese and UK applicants. Meeting Mojo allows you to search for and message potential partners to form a consortium for this competition. Please note that there will not be any physical meetings booked through this system. However, to provide further partnership building opportunities, KTN are also organising three UK events and a visit to China. 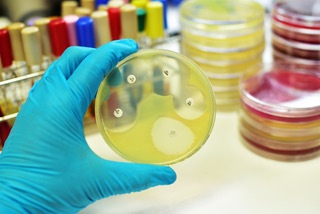 The Department of Health – working in collaboration with Innovate UK – is to invest up to £10 million of Official Development Assistance (ODA) funding in bilateral R&D projects between the UK and China which address the growing threat of antimicrobial resistance. This is for innovation projects to support the development and, where appropriate, clinical evaluation, of new products or services. These products or services must be of value in addressing the threat from antimicrobial resistance (AMR). The Chinese Ministry of Science and Technology (MoST) will invest up to 60 million RMB to fund the Chinese partners. This competition is relevant to both human and animal health. 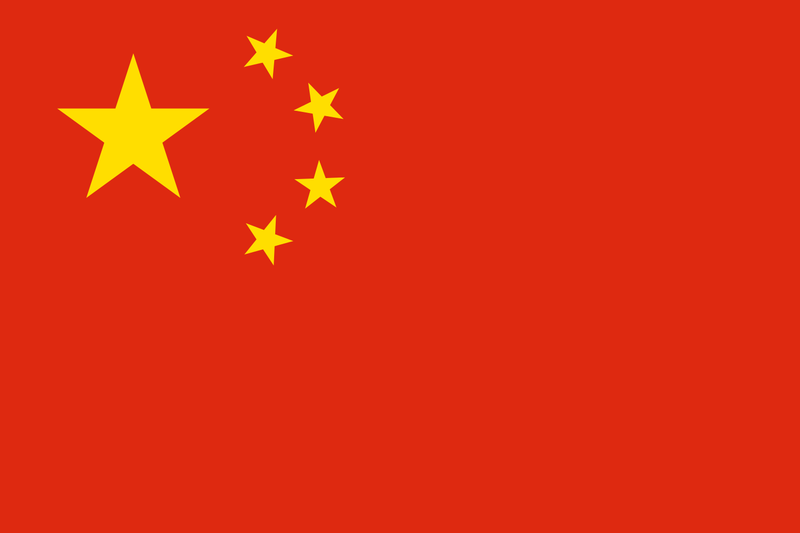 Projects are expected to be equal partnerships between the UK and Chinese members of a consortium. This aim is to facilitate novel projects that neither country would be likely to conduct, within the same timeframe, without the expertise of the other. Projects should not last more than 3 years. 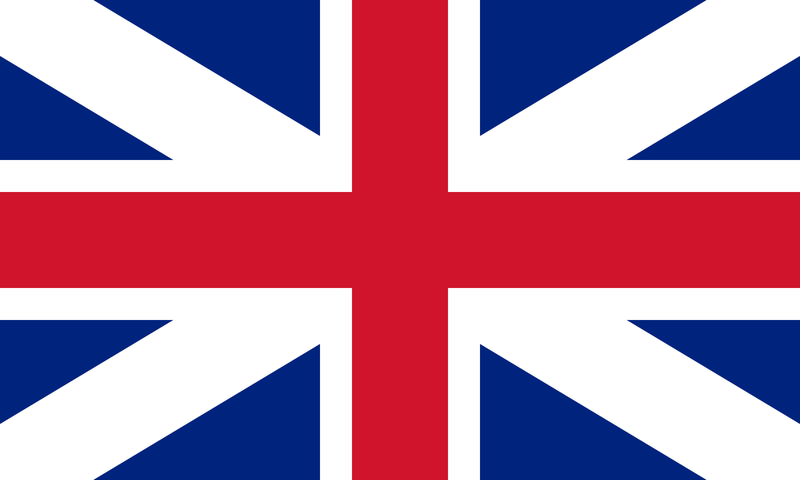 The UK funding partners will provide up to £750,000 per project to UK organisations. The Chinese funder MoST will provide up to 5 million RMB per project to Chinese organisations. Frequently Asked Questions (FAQ): UPDATED May 2018. A list of questions received by Innovate UK and the Department of Health. Competition information - Phil Packer, Innovate UK: UPDATED April 2018. Presentation on the scope and application prcess. GAMRIF presentation - Shahida Syed, Department of Health: Information about the background to this competition, the Global AMR Innovation Fund. For questions about the competition - scope, eligibility, etc. Chinese translation of competition scope. UK: Aberystywyth University; Abgentis Ltd; AMR Centre; Avacta Animal Health; Belfast City Hospital; Biotangents; Cranfield University; Defenition Ltd; Destiny Pharma Plc; EligoChem Ltd; GTN; Keele University; Iceni Diagonstics Ltd; Indigena Biodiversity Ltd; Ingenza Ltd; LIG Biowise; Medway School of Pharmacy, University of Kent; Moredun Research Institute; Newcastle University; Protein Technologies; Queen Mary University of London; Royal Botanic Gardens, Kew; Royal Veterinary College; Shimyatech; SRUC; University of Cambridge; University of Chester; University College London; University of Leeds; University of Manchester; University of Nottingham; University of Portsmouth; University of Sheffield; University of Southampton. China: Glycomics and Glycan Bioengineering Research Center (GGBRC); Guangzhou Wondfo Biotech; Institute of Animal Husbandry and Veterinary Medicine, Beijing Academy of Agriculture and Forestry Sciences; Jilin University; Institute of Antibiotics, Huashan Hospital, Fudan University; Nanjing Kensington Diagnostic Technology Ltd; Qlyco Ltd., Nanjing; Shanghai Jiaotong University; The Second Affiliated Hospital of Zhejiang University, College of Medicine; Third Military Medical University; Tianjin Modern Innovative TCM Technology Co., Ltd; Tsinghua-Berkeley Shenzhen Institute; University of Hong Kong. 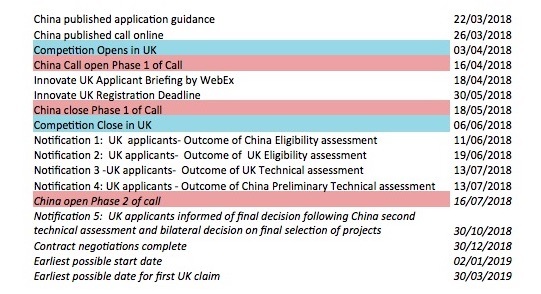 On 3 May, KTN held a partnering webinar at which UK and Chinese participants were given the opportunity to pitch their project ideas or technology offerings to help find partners. Webinar recording (1.5 hours. No sound for first 4 minutes; sound begins with Innovate UK's presentation). Delegate presentations - Beijing Academy of Agriculture and Forestry Sciences; Biotangents; Cambridge Quantum Computing; GNT; Keele University; Liverpool John Moores University; Oxford Drug Design; Tsinghua-Berkeley Shenzhen Institute; University of Bradford, University of Cambridge; University College London; University of Dundee; University of Portsmouth; University of Strathclyde. In November 2017, a delegation of UK organisations visited Beijing and Shanghai to meet with potential Chinese partners. UK and Chinese delegate pitches from the Partnership Building Workshops are now available to view and download via the below links in blue text. KTN ran a series of information and partnering events related to this competition in London (27 September), Manchester (2 October) and Edinburgh (3 October). Presentations from these events are now available to view and download via the below links in blue text. Mark Fielder, Kingston University - Antimicrobial Resistance: Veterinary and Human Medicine - Are We at Breaking Point? ANTRUK, China Investor Club, Demuris, Edinburgh Napier University, IceRobotics, IMBT, ImmunoBiology, Indigena Biodiversity, Konka Ventures, Mordun Research, Protein Technologies, Scotland Rural College, Sphere Fluidics, University of Edinburgh, University of Glasgow, University of Liverpool and Liverpool School of Tropical Medicine, University of Southampton.